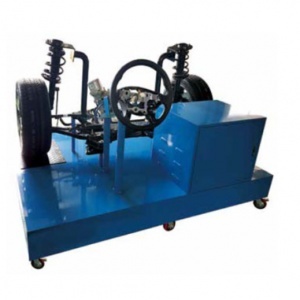 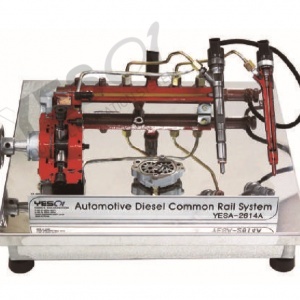 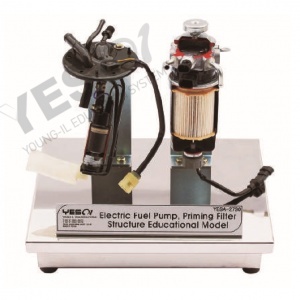 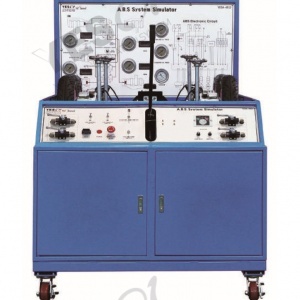 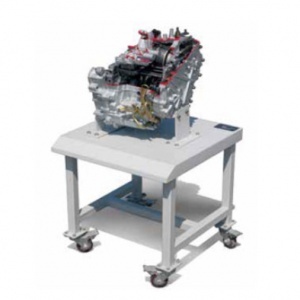 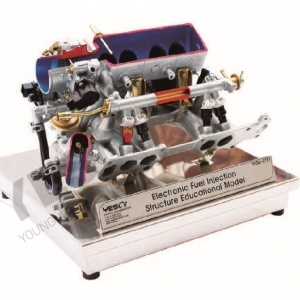 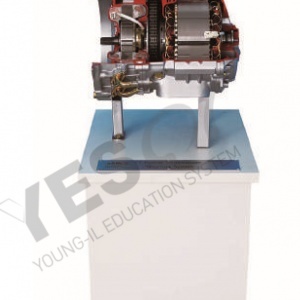 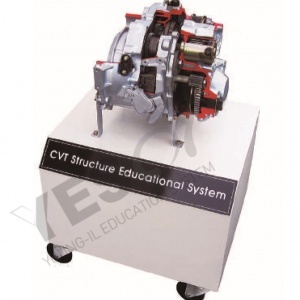 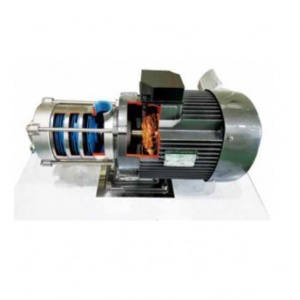 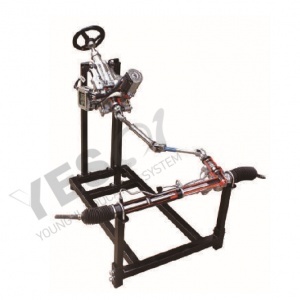 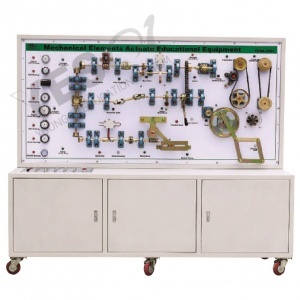 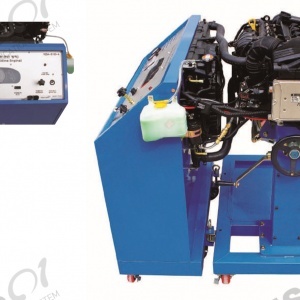 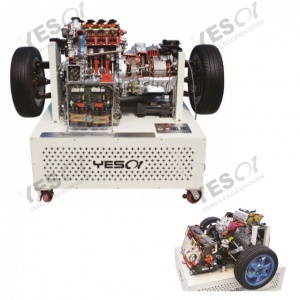 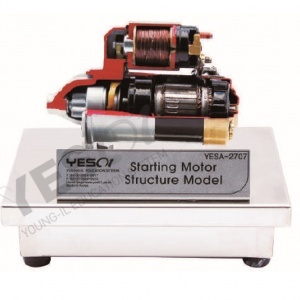 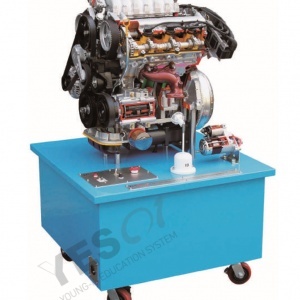 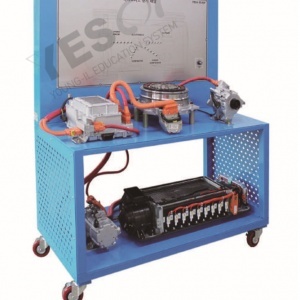 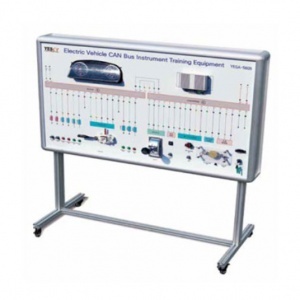 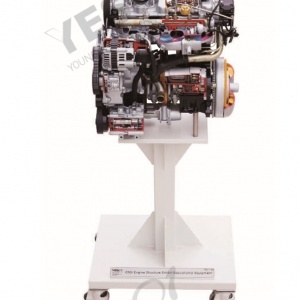 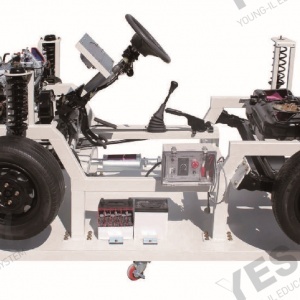 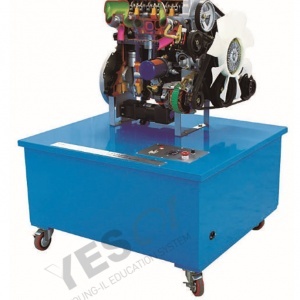 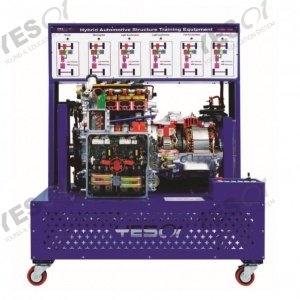 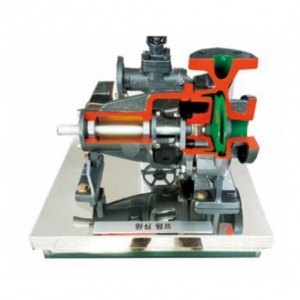 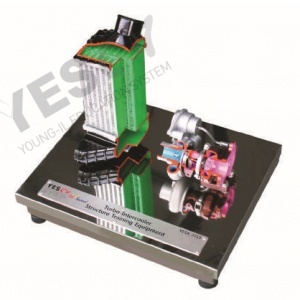 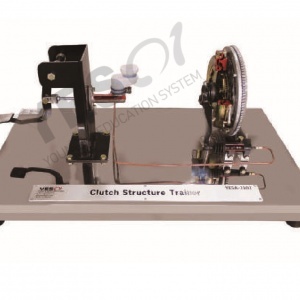 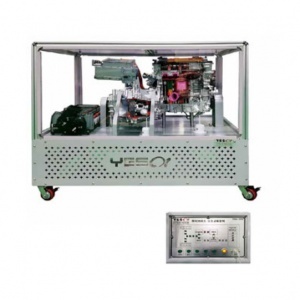 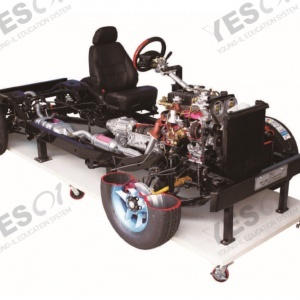 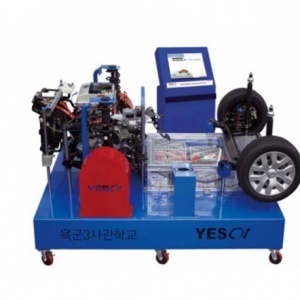 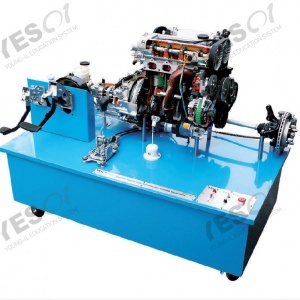 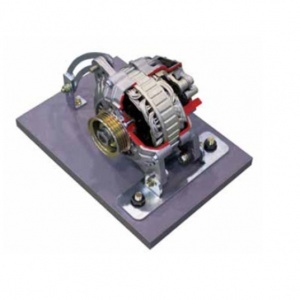 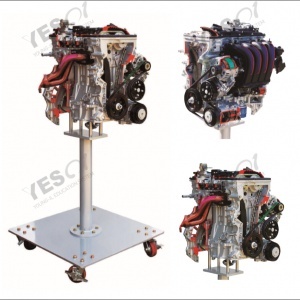 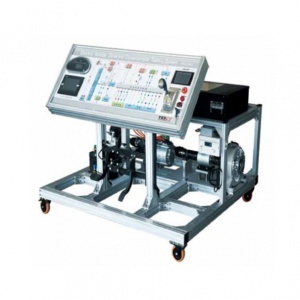 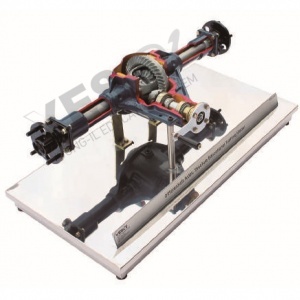 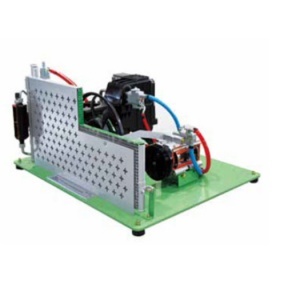 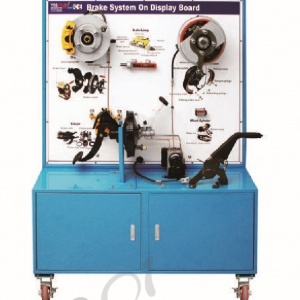 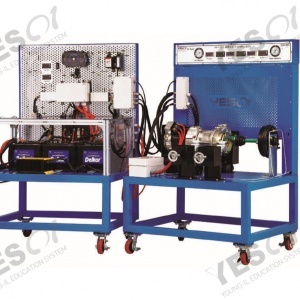 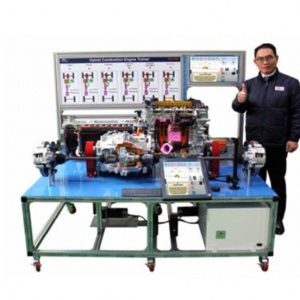 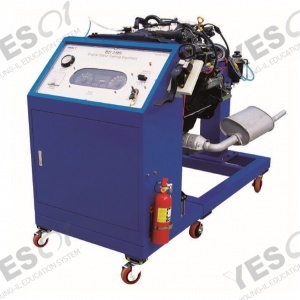 Efficient to educate each part of function and operating principle of Diesel Engine with transmission. 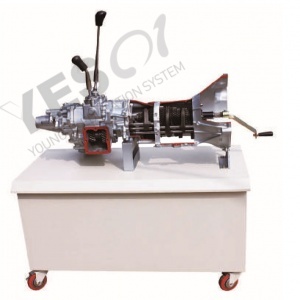 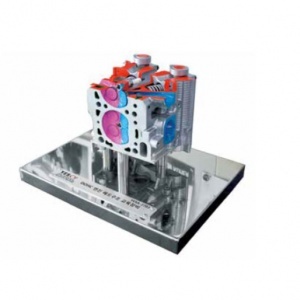 Able to check operation process of inner parts such as pistons, valves and crank. 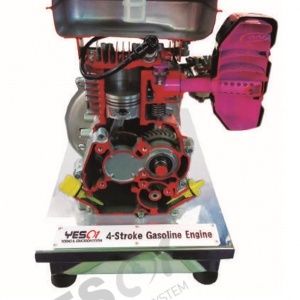 Each part of engine are painted specifically. 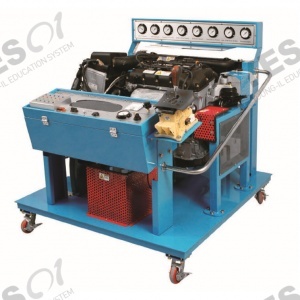 Replacement of the Timing Belt and other various belts. 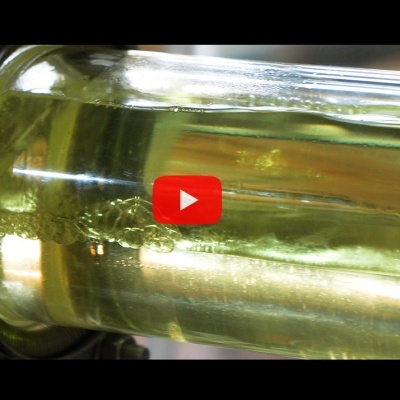 How to replace Oil Filter. 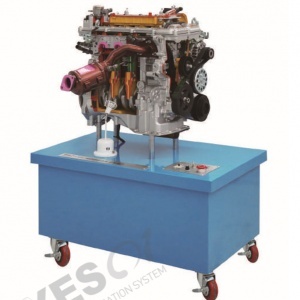 How to attach, detach the Generator and Start Motor. 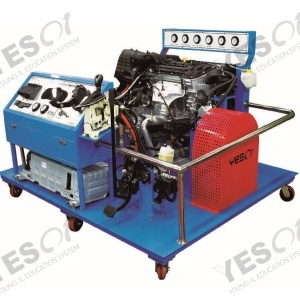 Composition : Start Motor, Generator, Air Conditioning Compressor, Fuel System, Cooling System, Lubrication System, Exhaust, Manifold, 220V Motor, Safety Breaker, Emergency Switch, Safety Fuse, Controller, F/R Type Transmission, 2,500cc Diesel Engine, Manual Type of the Transmission (5-speed forward, 1-speed reverse), Engine speed controller.